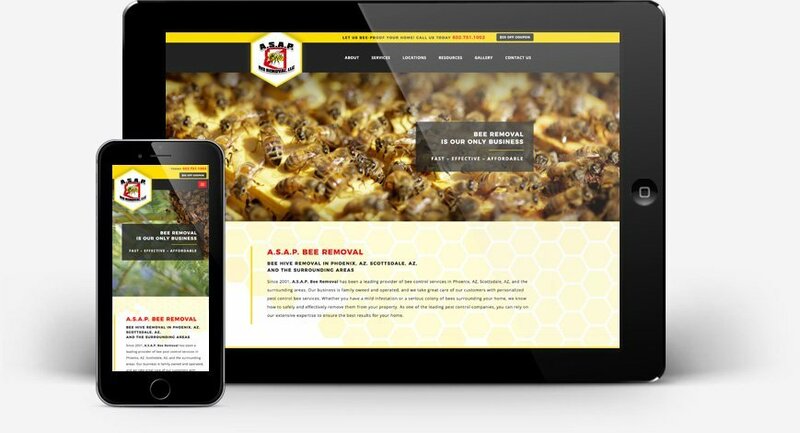 We create highly effective marketing websites that work great on all devices and are easy to manage. 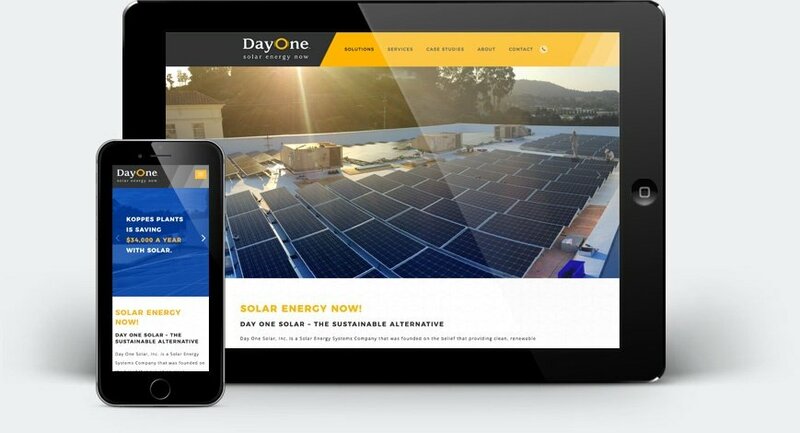 Browse through some of our recent projects to see how we help brands and retailers build effective online presences that improve their bottom line. 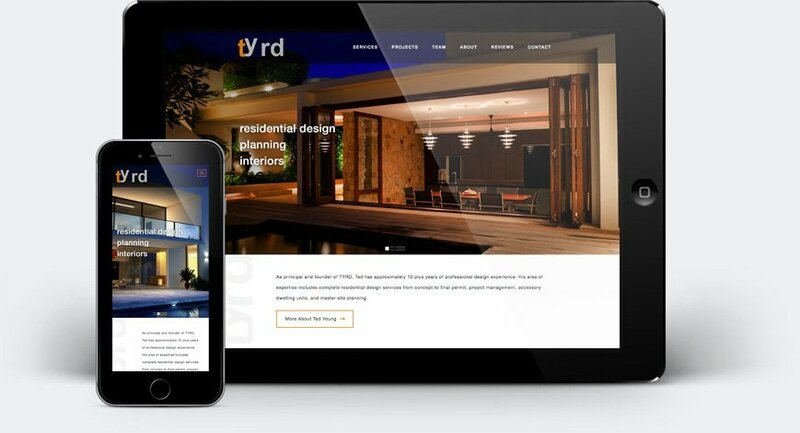 Client: Ted Young, M.Arch, Assoc.